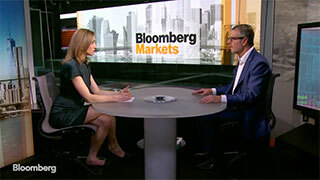 Tradeweb is uniquely positioned to meet your global cross-product trading needs in Emerging Markets, delivering holistic solutions across both bond and derivatives markets. 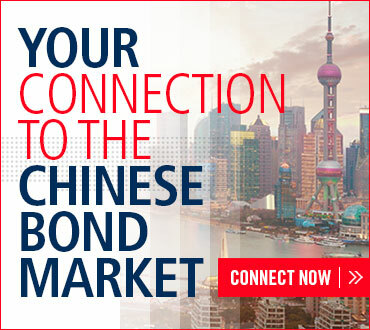 Today, our offering spans hard & local currency bonds, sovereign CDS, EM CDX, EM IRS while also being the only platform to provide access to the local Chinese bond market through Bond Connect. We continue to innovate and expand access to new global markets with improved workflow efficiencies, transparency and auto-execution capabilities. Through our connection to Bond Connect international institutional investors are able to directly access Mainland Chinese liquidity providers in the China Foreign Exchange Trade System (CFETS) market to discover prices, submit orders and trade Chinese domestic bonds. Market participants are able to trade all CIBM cash bonds using Tradeweb’s fully disclosed request-for-quote (RFQ) system, providing a more convenient way of accessing onshore dealers, greater pre-trade price transparency, improving the settlement process by leveraging existing global custodians and Central Moneymarkets Unit’s (CMU) nominee account structure and removing the need to execute trades through an agent bank.